Do you remember the first time that you watched Grease? Never mind if you don’t, allow us to take you back to ‘Having a Blast!’. "Boy meets girl...romantic nights ahead." OPI have partnered up with one of the biggest movie musicals of all time, in celebration of Grease's 40th year anniversary. 12 hues inspired by the Pink Ladies and the Greasers, matching in both OPI Nail Lacquer & Infinite Shine. Retro summer shades that will always make us stay together. Pink Ladies ruled the school and now will run your nails. Professional quality nail polish that is chip-resistant. Exclusive ProWide Brush for the ultimate in application. For a perfect polish, apply one stroke of Nail Lacquer down the centre of the nail - followed by one stroke along each side of the nail. 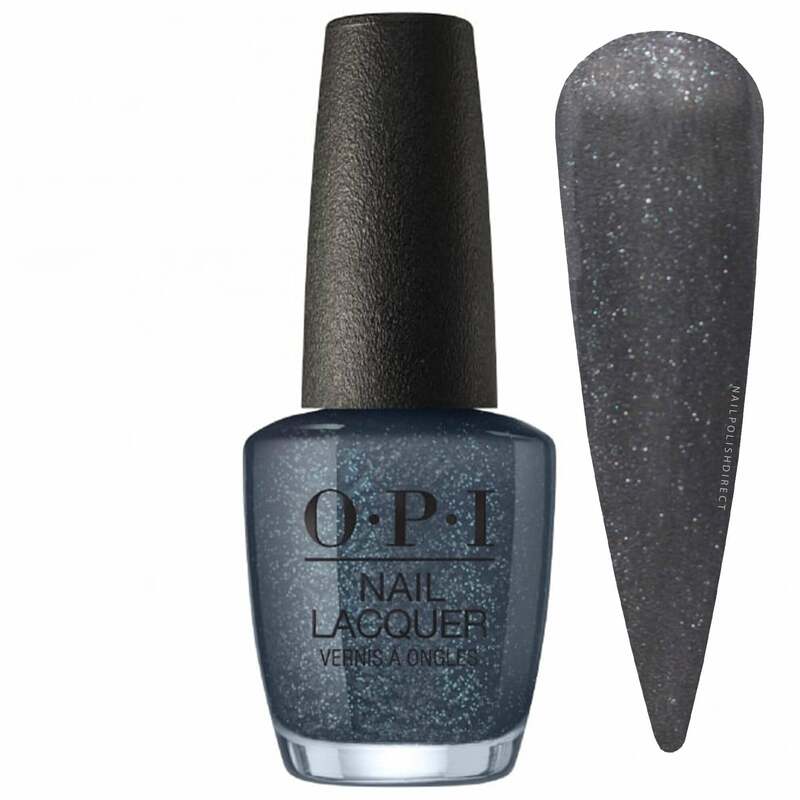 Shine, seal and protect with one coat of OPI Top Coat, pulling it over the tips of the nails. Beautiful nails at your fingertips. For years OPI have been a leading manufacturer of salon quality Hand Care, Nail Care & Skin Care products. A reliable & high quality brand which is sold worldwide in over 103 countries. Popular worldwide for constantly launching on-trend Nail Polish Collections for every season of the year & adding core shades to their range, OPI are consistently praised for their high quality products. With access to research facilities OPI can always keep-up-to-date with new formulas, this ensures the quality of their products keeps getting better & better - keeping OPI customers well up to date! OPI is setting the industry standard as the most successful professional brand, earning recognition across the globe and respect from: Magazine Editors, Celebrities and Salon Professionals. Add the biggest name in the nail industry to your collection!